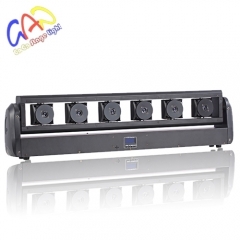 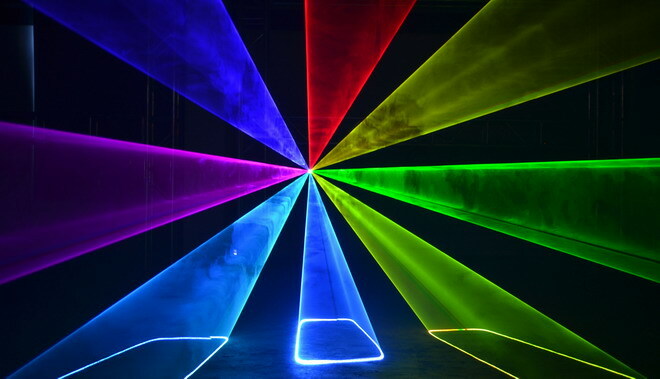 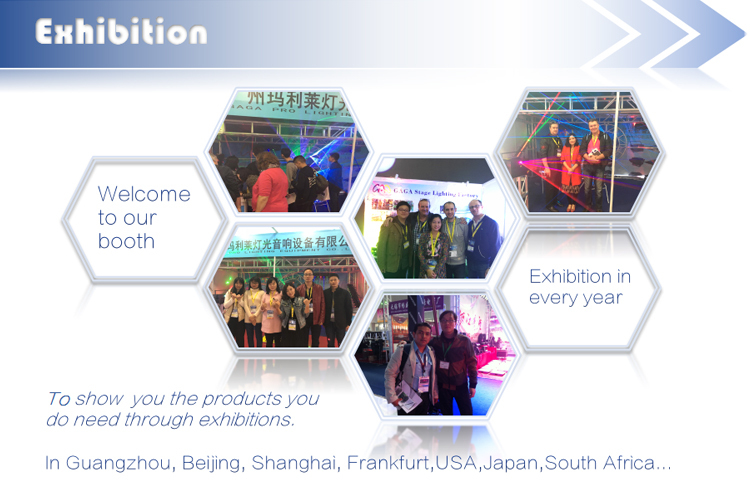 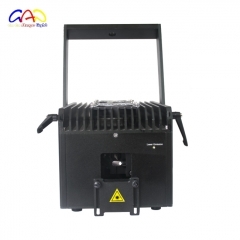 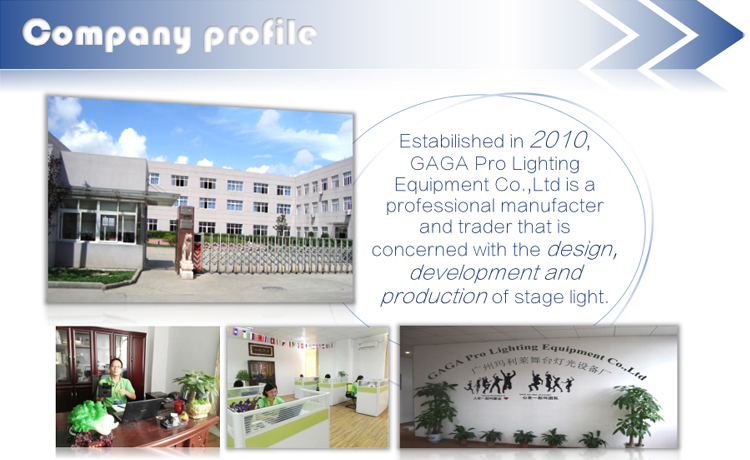 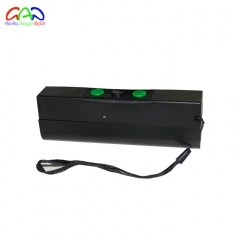 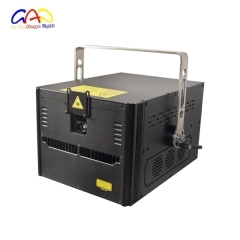 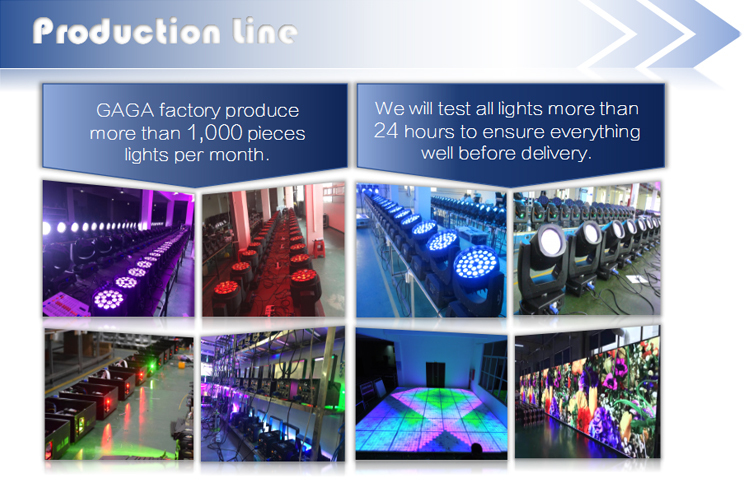 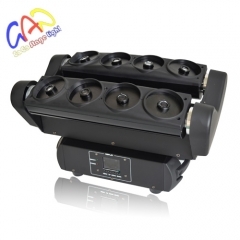 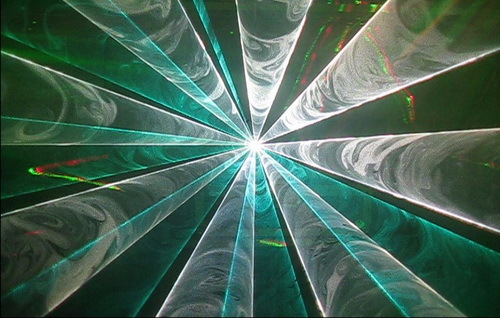 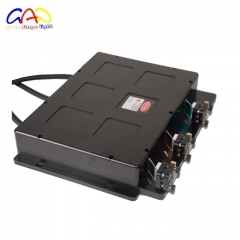 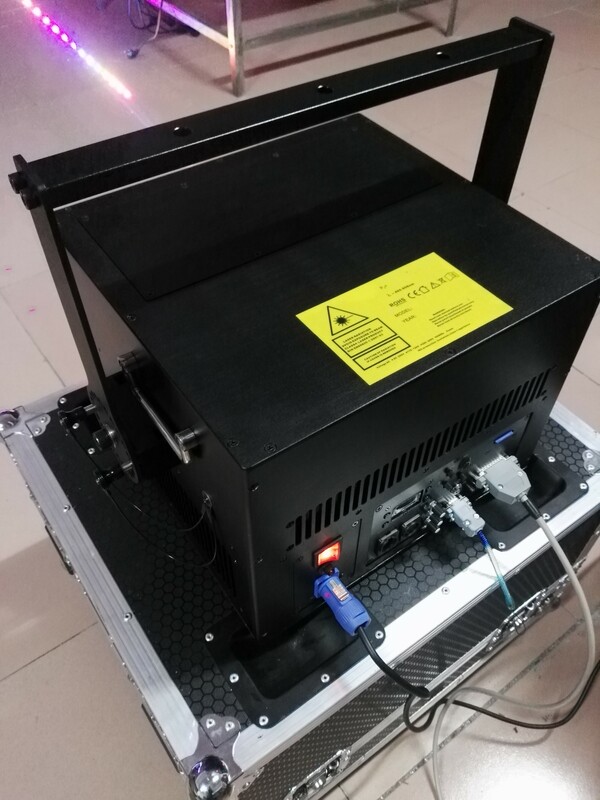 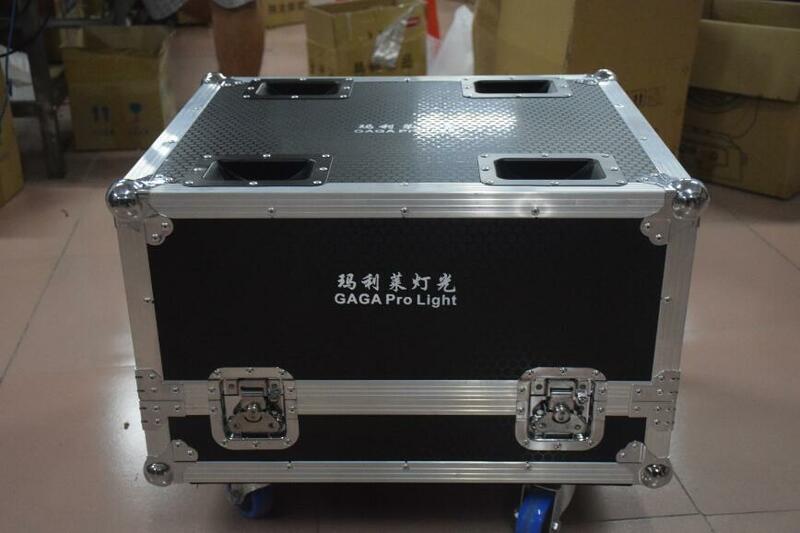 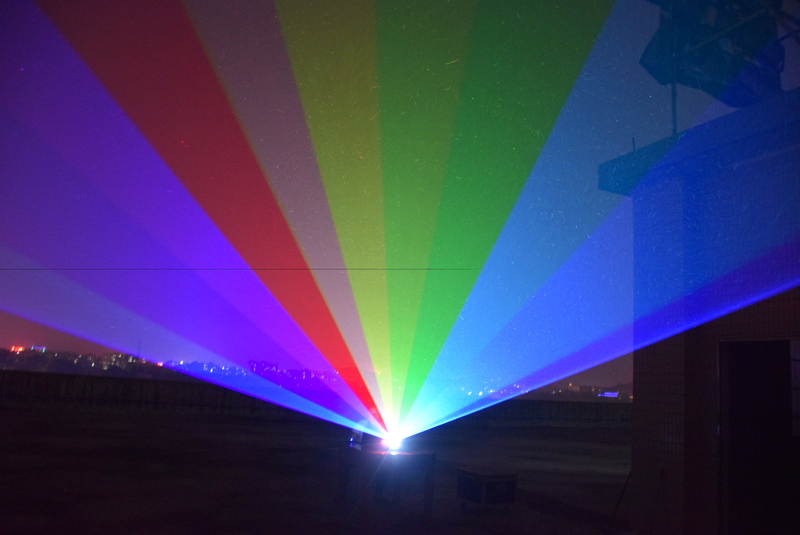 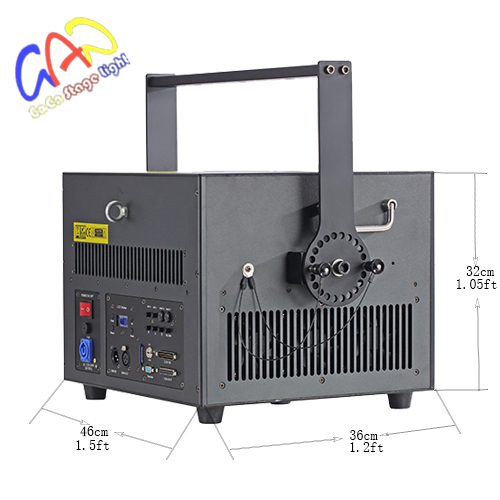 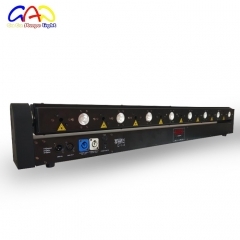 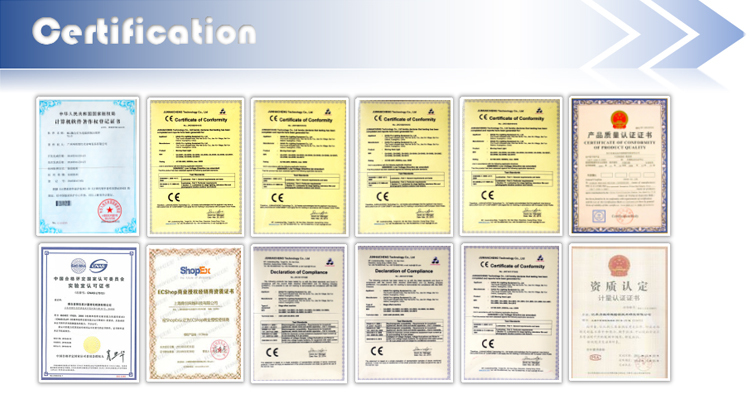 RGB15w animation laser light is good for big event,big night club,wedding etc. 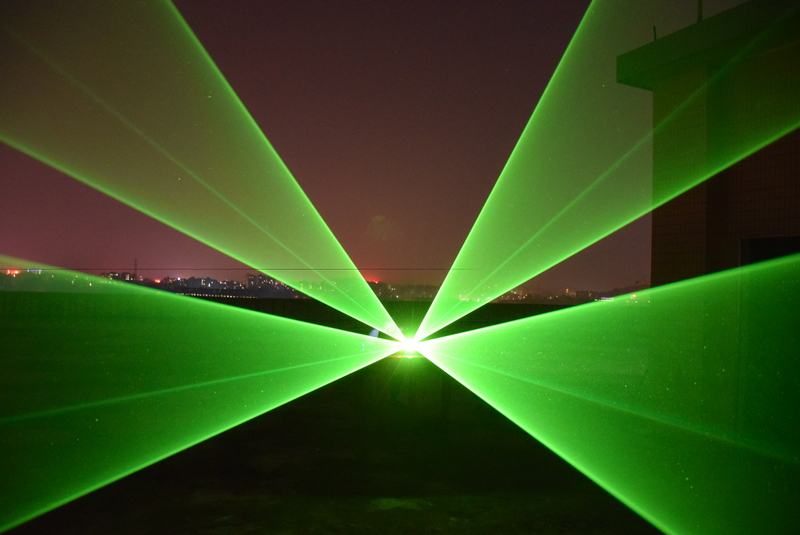 it is with very good beam,powerful. 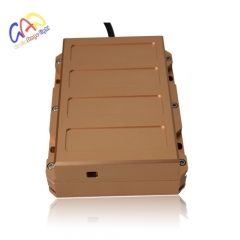 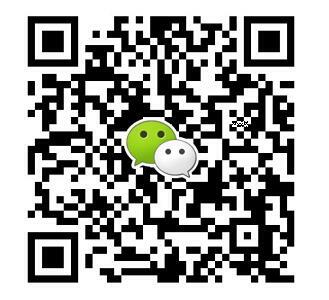 can install FB4 inside.